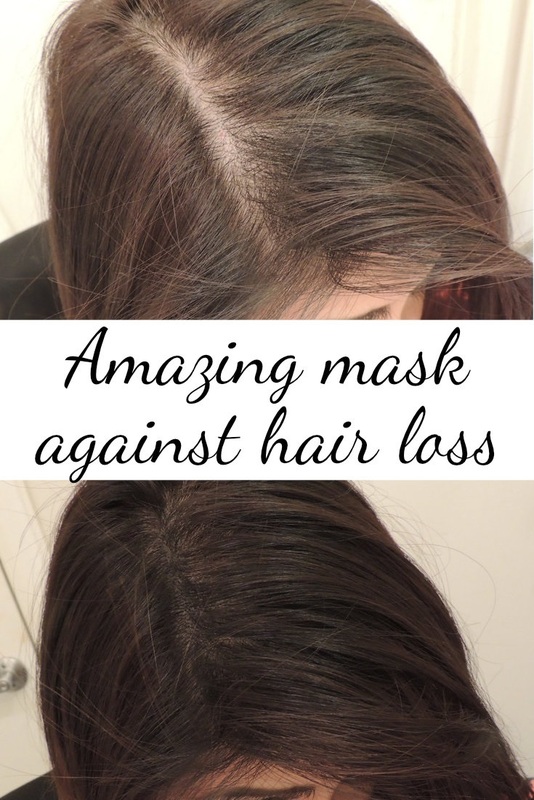 The most important benefit of applying this mask all over your hair is it just works to produce increasing circulation of your scalp thus promoting the hair growth. Nobody would like to have damaged and dull hair but everyone needs a beautiful long, black and healthy hair. Unfortunately due to the certain circumstances like lack of moisture, poor lifestyle and unhealthy diet could be the possible factors of your hair fall. Gradually the shiny and glossy look of your hair would be fail then your hair start looking dull and frizzy. Once you notice lots of hair on your comb while combing your hair, you should take a sudden action to resolve this problem as soon as possible. In this case, I am here to make your work easier and get your confusion far away by giving you step-by-step process of preparing the all-natural hair mask for controlling your hair fall within few months so let’s start to know how to prepare this amazing hair mask. Also, try using this natural hair serum to get rid of dry and frizzy hair. In a bowl, take 2 tsp of Indian gooseberry powder or you can say amla. Now add 2 tbsp of virgin or organic coconut oil in that bowl and mix them well together. Melt the coconut oil if it is solid. After that add 1 tbsp of castor oil in the mixture and finally pour at least 5 drops of rosemary essential oil then mix them systematically and see your hair mask is ready in just 2 minutes. Apply the hair mask all over your hair and scalp using a brush. Cover your head with the help of a shower cap or a warm towel. Leave the hair mask on your hair for 2 hours then wash it using a mild shampoo. Amla powder is beneficial for your hair is just because it is enriched with vitamin C which gives a volume and health to your hair. Whereas, coconut oil used here penetrates deep inside your scalp and moisturizes your dry and frizzy hair and make them lustrous. Castor oil is packed with vitamin E and omega 6 and 9 fatty acids which is helpful to stop hair loss and split ends. At last the rosemary essential oil promotes the blood circulation in the scalp and fastens the hair growth. 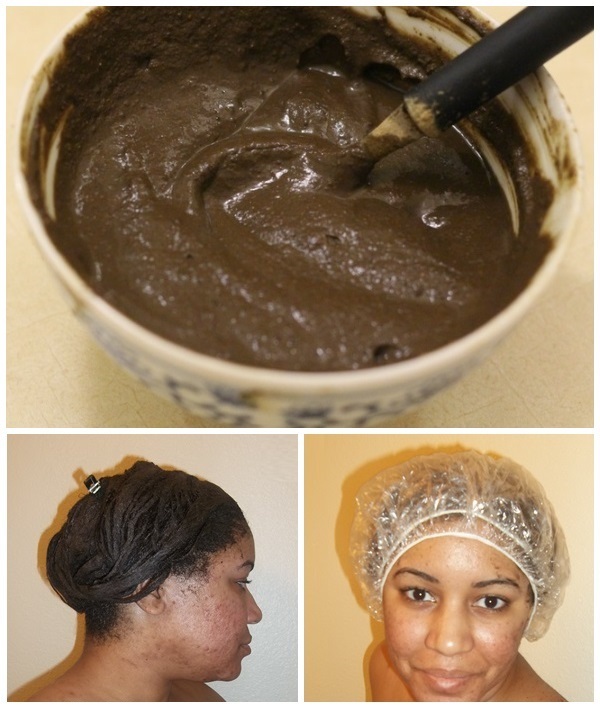 Use this hair mask for two times a week and continue the therapy for at least one month then see the results. Do not forget to comment. Here are DIY Hair masks for Itchy Scalp, Split Ends and Dry Hair.